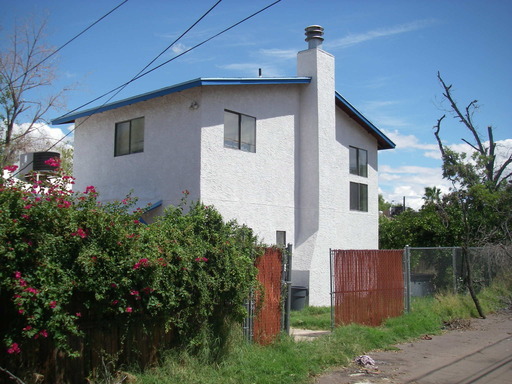 6 Bedroom House for Rent in Tempe AZ available! KRK Realty welcomes ASU Students for the next school year! Wide open floor plan. 4 Bedrooms downstairs, 2 bedrooms upstairs. Large Kitchen, game room, Mill Ave, and Freeways. 1 Mile from ASU campus. KRK Realty welcomes ASU Students for the next school year! We include pool service (if applicable) and lawn service on all properties! 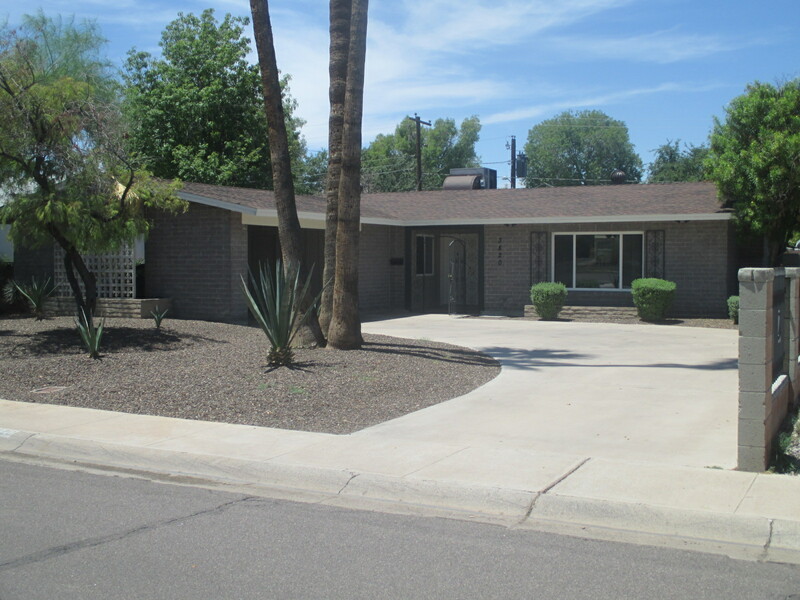 We have more large off campus houses for rent in Tempe than any other Management Company —- We specialize in Tempe and Scottsdale Rentals!! Visit our website to see this week’s tour schedule!